As we are at the start of a new year I thought I would write a post to wish everyone a very Happy New Year and thank everyone for all the support that is shown towards the business every day – plus give you an update on my year and 2013 and my weight loss tips. 2013 has been a whirlwind for me personally – I had my second baby on New Years Eve 2012 – so he just had his first birthday – and running the business, launching lots of new products, bringing up a very exuberant 3 year old, spending time with my family and finding time to exercise has been a challenge! For those of you who have followed our site, you will know that my first baby did not sleep well and I spent the first 12 months of his life rocking him to sleep – you can read about this here (controlled crying has not been something I ever wanted to do) – so with baby number 2, I had my fingers crossed that he would be a good sleeper. Alas, not. 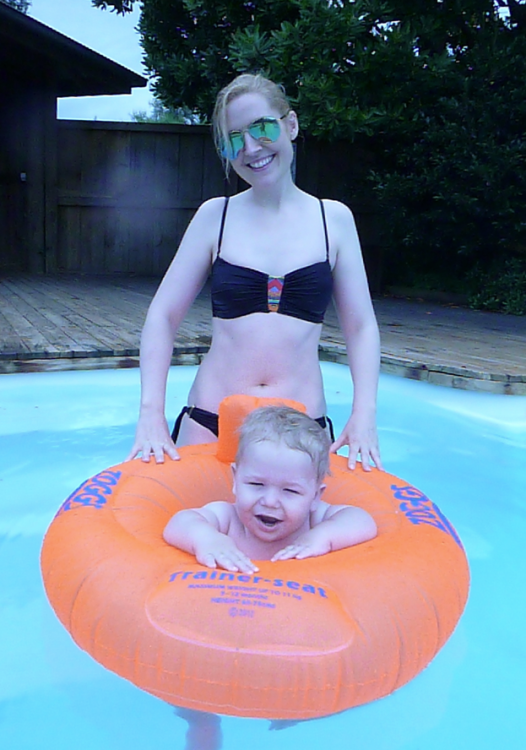 My second baby was as bad as, if not worse than bub number 1 and at 12 months old he still wakes 3 – 4 times a night! But we don’t stress about it. Me and hubby take it in turns to settle him and get used to operating on not much sleep, and keep our fingers crossed that any week now he will sleep better – which is what happened with baby number 1 – at just over 12 months (who incidentally sleeps very well now)! So I know all about being a busy and tired mum and I always ensure all our products and plans are suited to busy and tired mums because as soon as something is too hard, we don’t do it. So I always make sure that everything on our website and the products we sell are catered for real mums and we are always trying to provide more and more tools to make getting healthier even easier as when tiredness strikes it distorts your view! My own weight loss after bub number 2 was slow and steady. 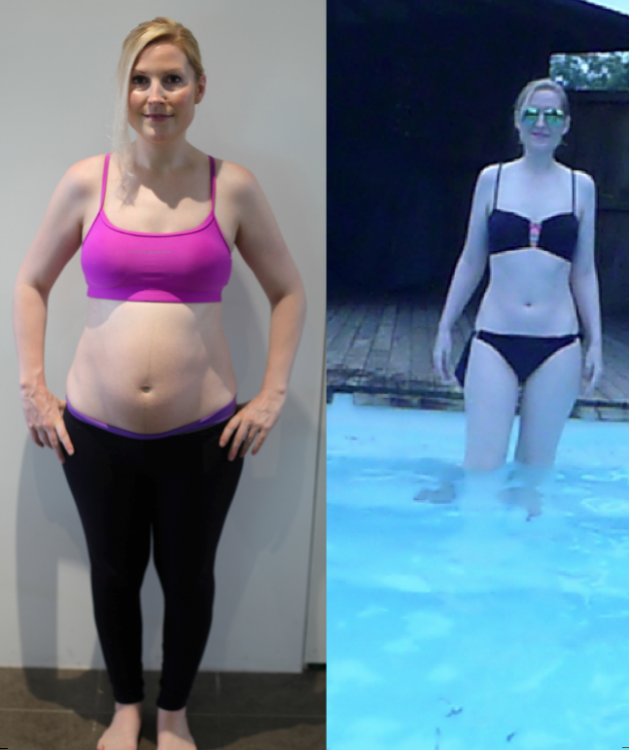 I gained 19kg in pregnancy number 2, and felt ready to start losing weight at about 8 weeks post pregnancy where I was left with 11kg to lose – and 12 months on I am back down to 54kg. And I lost my weight by following our plans, eating healthily and not putting pressure on myself. Slow and steady definitely gets you there and ensures you get there without drastic measures and ensures the weight stays off. Don’t put pressure on yourself. 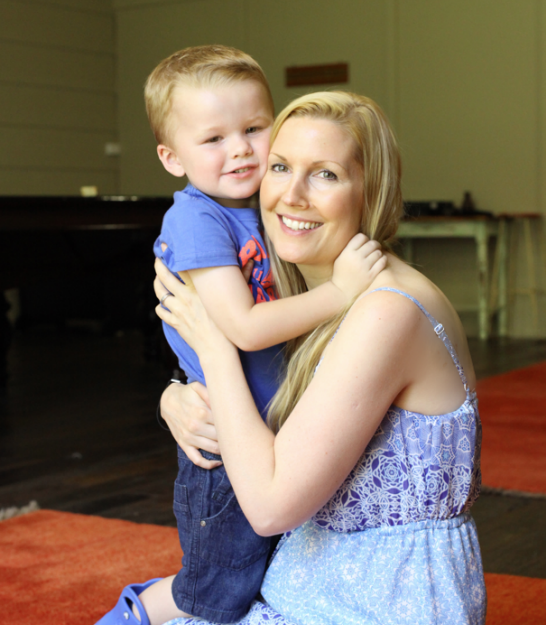 Being a mum is hard work – emotionally and physically and if you have put pressure on yourself to lose a lot of weight in a short space of time and you don’t lose what you want each week, it can really get you down and make you feel depressed. Instead, only think about losing weight when you feel physically and emotionally ready and strong and then aim for a healthy 500g – 1kg a week. 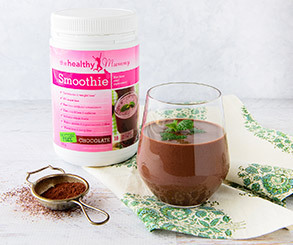 Try our Healthy Mummy Smoothies – they are the perfect solution to the busy mums breakfast and/or lunch and take 2 minutes to make whilst giving your body everything it needs from a protein, fibre, vitamins and minerals and will keep you full and satisfied until snack time – plus are breastfeeding friendly. You can read more about the smoothies and what makes them different here. And you can see the independent nutritionists reviews on the smoothies here. 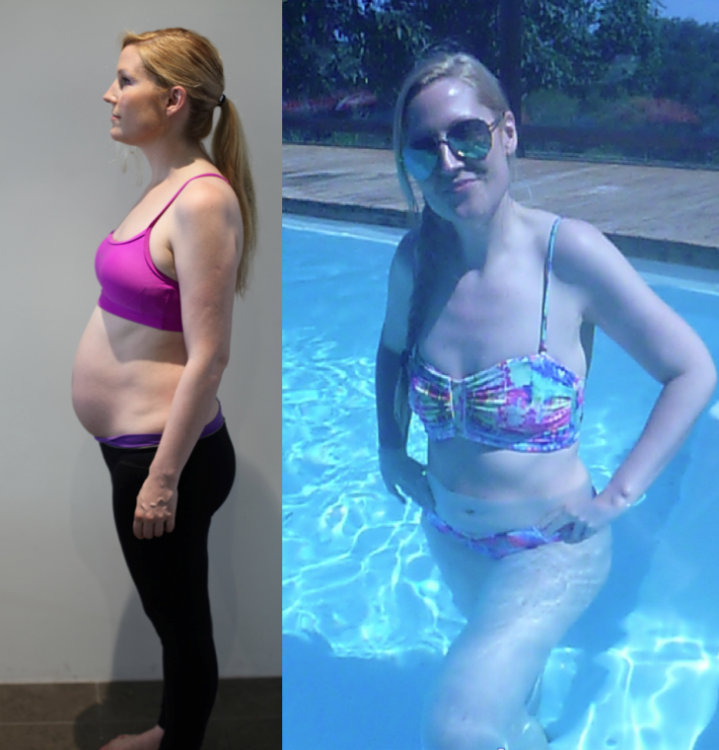 And just remember, there is no right time to lose weight – it is when you feel ready, and for some mums this can be a few weeks/months post baby and for others it is years. The most important thing is to do it in a healthy and sensible way. Happy New Year – have a happy and healthy 2014!